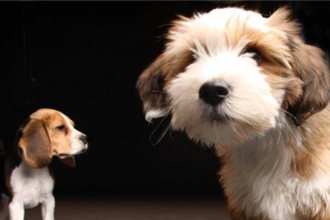 A new one-hour documentary examines the canine mind and body to reveal the behaviour of man’s best friend like never before. The film follows various breeds, looking at puppies from birth, training for a Guide Dog and experiences from owners, demonstrating how dogs have impacted their lives in extraordinary ways. 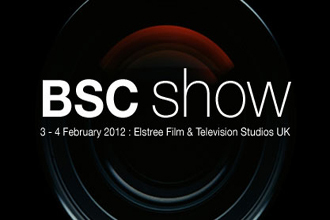 ONSIGHT welcomes back The BSC Show, returning to the George Lucas Stage at Elstree Studios on 3 and 4 February. Our stand will consist of the latest kit, showreel material and a team of staff to discuss our unique services. From Camera Rental to Lab & Post, we can guide a project in both 2D and 3D through the entire production process. Two years since their last show, The British Society of Cinematographers’ new equipment and technology event continues to focus on the art of cinematography through high-end kit, facilities and services for the UK production community. There was no doubt we wanted to be present. 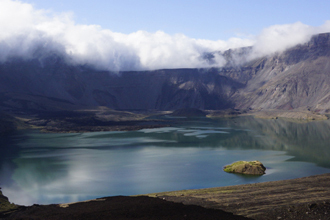 ONSIGHT is proud to be providing full camera and post production solutions on Galapagos 3D with David Attenborough. This new three-part series captures the inhabitants of this remote part of the world, like never seen before. It is produced by Colossus Productions, the joint venture between Atlantic Productions and Sky 3D. This latest project follows the success of our collaborative work on Atlantic Productions' Flying Monsters 3D with David Attenborough, The Bachelor King 3D and Kingdom of Plants 3Dwith David Attenborough. Written and presented by Sir David Attenborough, Galapagos 3D will feature extraordinary creatures and environments, using pioneering techniques and technology. Mr. Stink sees David Walliams' best-selling children's book come to life on the small screen, produced by BBC Comedy. ONSIGHT is delighted to have provided full cameras and stereoscopic post production on the BBC's first narrative programme in 3D, as well as delivering the 2D versioning. Shot over several weeks, our camera department supplied 3ality Technica Atom and P+S Technik Freestyle rigs with RED Epic cameras and Angenieux Optimo matched lenses. On-set DIT services included data back ups and transcoding. The 2D rushes were taken from one of the eyes filmed to capture the 3D. 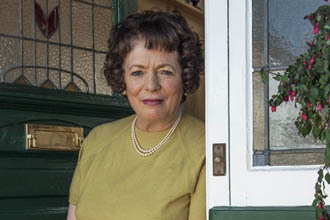 The award-winning Little Crackers is back with a third series for Sky. The autobiographical shorts feature a new line-up of top British names, including Alison Steadman, Caroline Quentin and Paul O'Grady. These comedy dramas are ideal for the festive season and ONSIGHT is pleased to be involved in the production facilities. Working with a number of established production companies, the ONSIGHT team provided shoot to post services on five out of the twelve films. The 3D offering introduced this year applied to three projects, carefully selected by recognising what story would be truly enhanced by the added dimension. Sony provided the cameras, and given our extensive experience in 3D, we supported the shoot. ONSIGHT's Lab & Post oversaw the post production stages from dailies to the grade and finishing with both 3D and 2D deliverables.